A concert featuring compositions inspired by Virginia Woolf’s novel Virginia Woolf “thought of all of her books as music before she wrote them” – a statement which is explored in this concert. The inaugural concert of a short series, the event explores the allusions to music in Woolf's poetic novels as well as the ways in which the author experimented using musical forms in her own writing, but will also go beyond this to look at music which shaped Woolf's attitudes towards feminism, national identity and folk art, and at works written by or for members of the Bloomsbury Group. The concert, organised by Emma Sutton and pianist Lana Bode, intertwines readings with music, including two new commissions. There will also be a pre-concert talk. for Oboe & String Orchestra - WORLD PREMIERE! From the cliffs of Dover to the tempestuous southern Ocean, Ensemble Perpetuo will take you on a poetic and musical journey exploring  the  beauty and unforgiving nature of our seas, and will tell the tales of  the courage and love of those wo have worked and sailed across it. Music by Debussy, Roxanna Panufnik, Sally Beamish, Cecilia McDowall and Malcolm Arnold. The London Photo Festival will also be specially curating an exhibition of photographs inspired by the sea to accompany the music. The concert is programmed as part of Totally Thames and the  Landlubbers Maritime Folk Festival taking place at the National Maritime Museum and Cutty Sark in September. 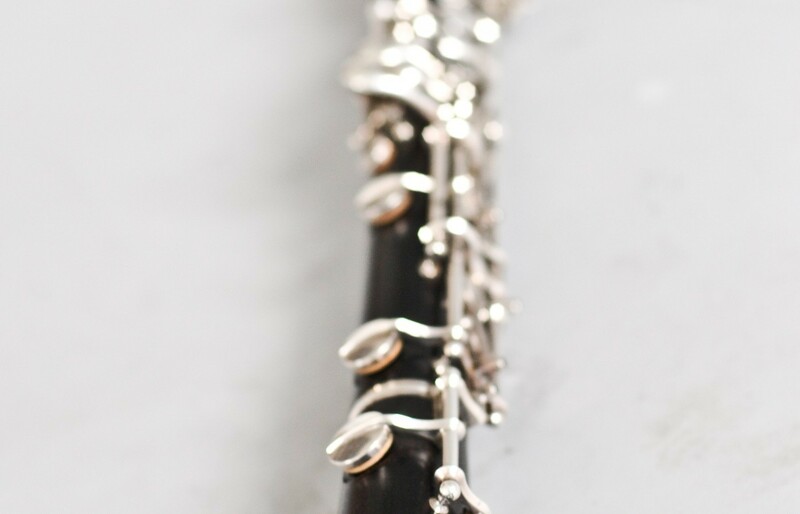 James Turnbull presents his findings from the British Music Collection and discusses his experiences of discovering neglected areas of the oboe repertoire. Sonatas for oboe and piano by Francis Poulenc, Henri Dutilleux, Robert Saxton, Ninfea Cruttwell-Reade, and Thomas Hyde. To conclude Ensemble Perpetuo's second season, I am pleased to announce the launch of our new composer portrait series entitled Beyond the Notes. In these events we will be performing music by a composer as well as carefully selected items that inspired them. Perpetuo hope to delve deeper into the composer’s life and offer a way into the life and works of the composer in question. The inaugural Beyond the Notes event will be about the late Sir Peter Maxwell Davies and take place on 28th November at The Forge, Camden. Further details and ticket information about this event will be released in September.